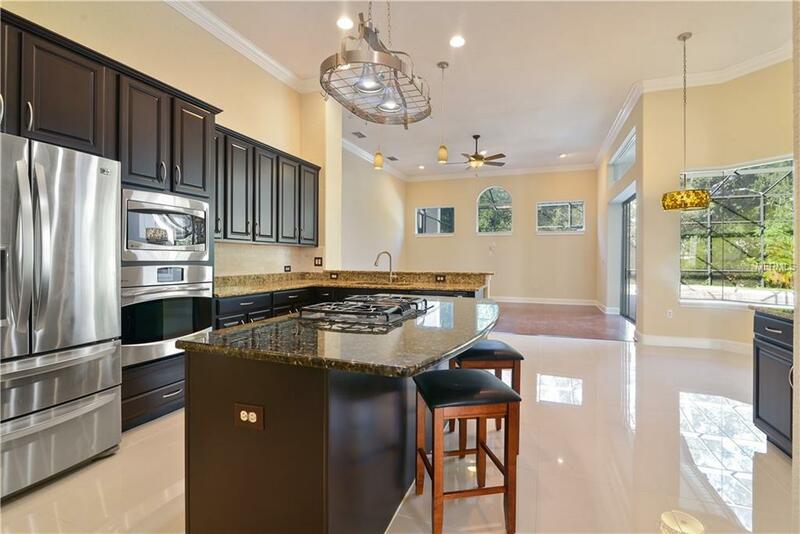 Beautifully designed Custom Pool home in the Sought After Gated Reserve at Cypress Point located in the Heart of Dr. Phillips. You Will Find Quality Finishes in this Open and Spacious Floor Plan Including Tray Ceilings, Double Crown Molding, Columns, Butler Pantry, Plantation Shutters, & More. 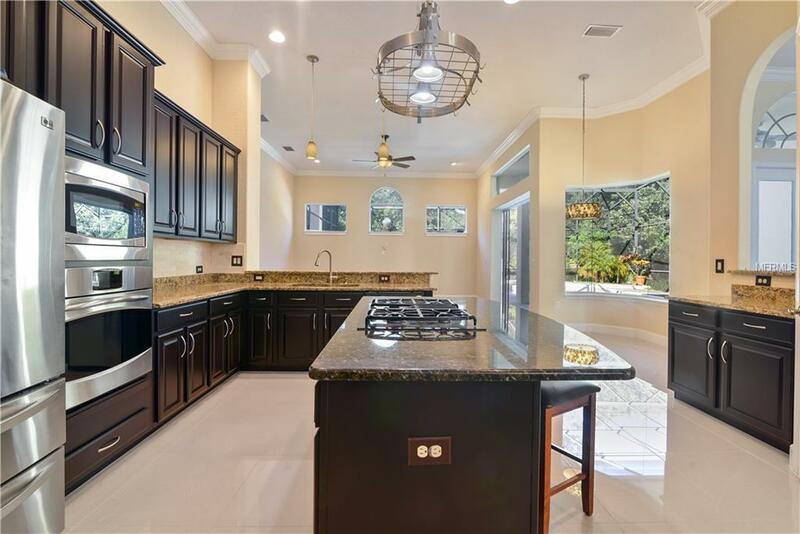 Desirable Open Split Floor Plan with a Spacious Kitchen offering 42" Cabinets and Gas Cooktop, Breakfast Nook and Family Room all overlooking the Private Pool Area creating a wonderful Heart of the Home. Private, Peaceful, and Lavishly Landscaped this home has No Rear Neighbors and a variety of Fruit Trees. Everything from Long Yan, Starfruit, Avocado and Orange Trees. From the Moment you enter the Double Front Doors you will be impressed by the Expansive Foyer, Formal Dining and Living Room with French Doors Offering a Light and Bright Neutral Decor. Tons of Closets & Storage Thru-Out. Tile Roof, and a 3 Car Side Entry Garage. 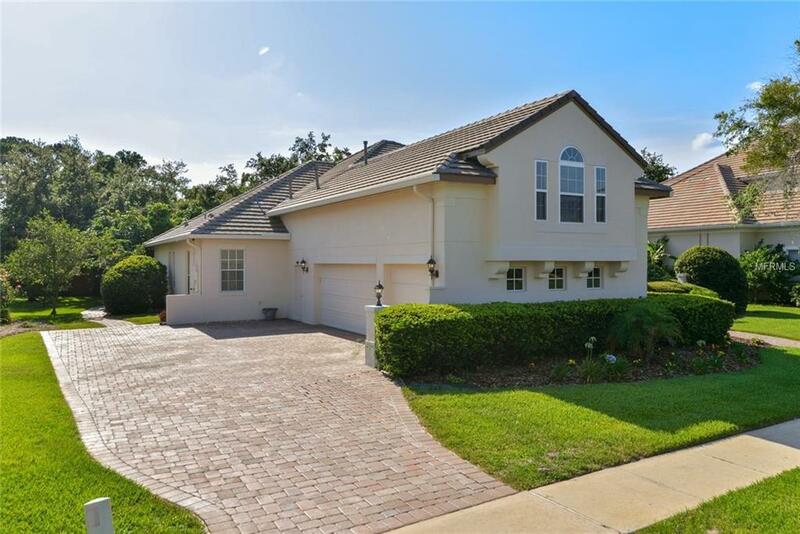 Enjoy All Florida Living Has To Offer on the Spacious Covered Lanai or Relax in the Pool & Heated Spa. Youll enjoy the expanded paver driveway with space for all of your guests. Recent upgrades include an Updated Kitchen, Backsplash, Flooring, Paint, New pavers around the pool and expanded deck, New Granite Countertops in the kitchen and a new renovated guest bathroom. 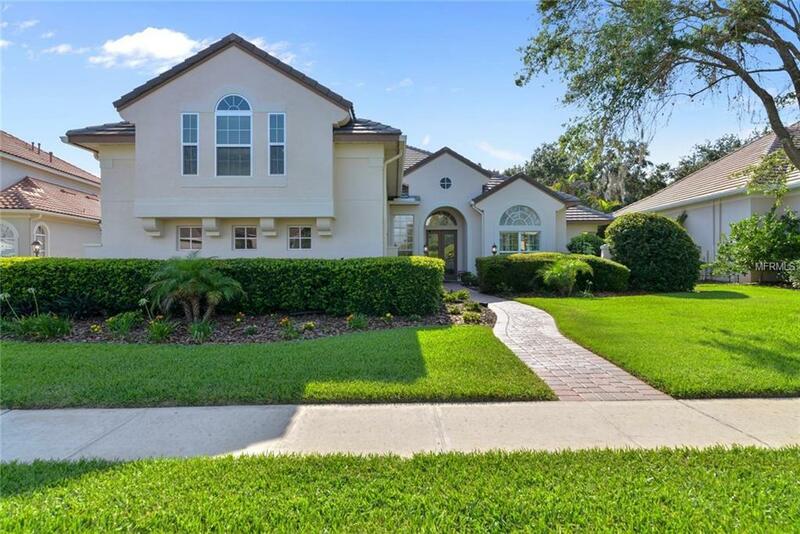 Located Just Minutes To Upscale Shopping, Restaurants, and renowned Bay Hill golfing. Easy Access to Major Roads, Airport, Downtown and zoned for Excellent "A" Rated Schools. Watch the Walk Through Video!